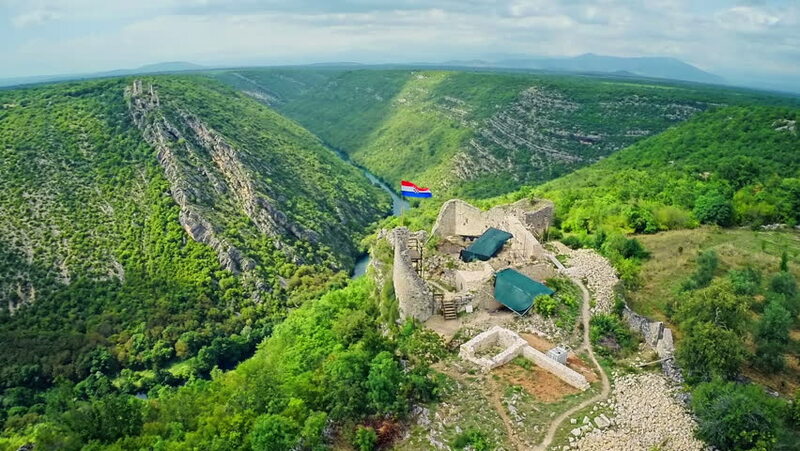 hd00:56Aerial view of castles Zebrak and Tocnik. Gothic fortresses on hills. Famous tourist attractions in Czech republic, European union. 4k00:17Camera flight around The Karlstejn castle. Royal palace founded King Charles IV. Amazing gothic monument in Czech Republic, Europe. hd00:15The guy and the girl stand on a green hill. Aerial video from the drone.